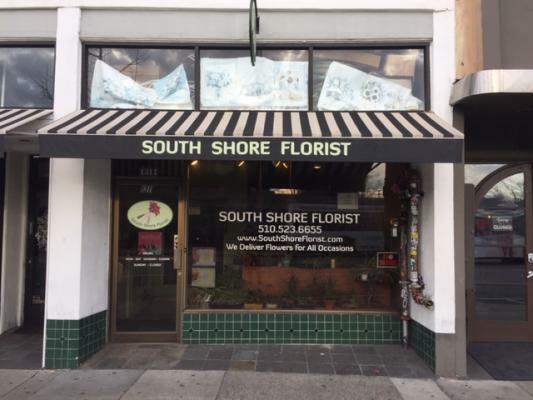 SF East Bay Florist For Sale. 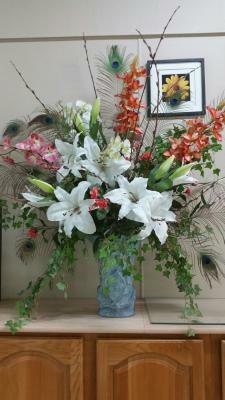 See More SF East Bay Florists For Sale On BizBen. 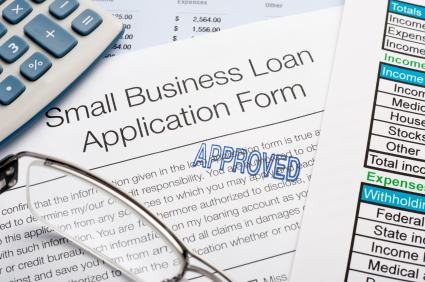 For Best Results & Response, Email & Phone This Contact: Rich Krinks at 510-381-3434. 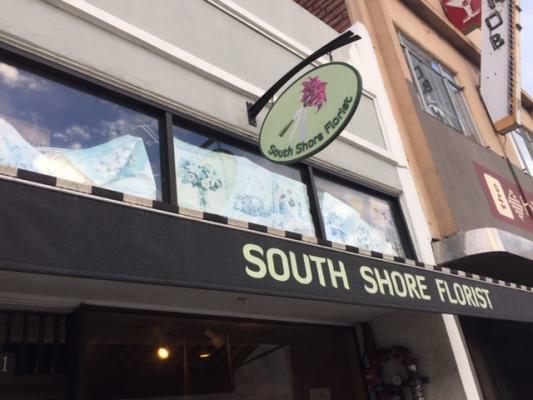 This beautiful flower and gift shop has been in operation in the same city since 1977. The current owner/operators bought the business in 2006 and are selling to spend more time with their children. 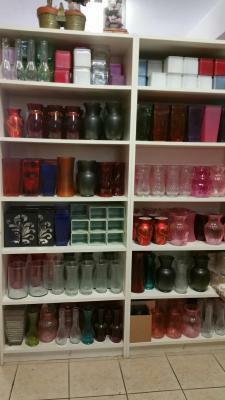 The shop is located in a great vibrant downtown retail area with high foot traffic and visibility. This is a true turn key operation and sale. Some of the equipment includes a walk-in reefer, small reefer, plus flower room fixtures. The current lease has 2.5 years left with a 5 year option period. Current rent is $3,634 per month plus utilities. The lease also includes one off-street parking space in the rear of the shop. The days and hours of operation are Monday - Saturday 10 AM - 5 PM. Their professional website, signs, phone numbers and computer are included in the sale. 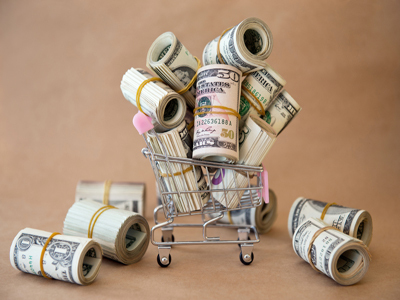 The sellers will help train at no charge for 2 weeks upon sale of the business. This sale will go through a professional escrow company. Motivated sellers! Call or email for more information. 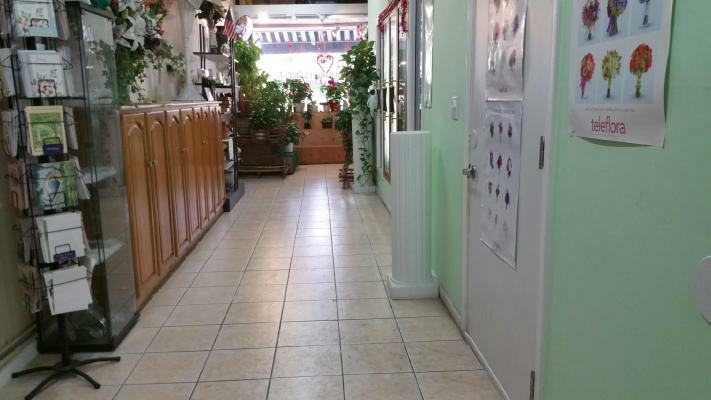 To get more information about this Flower Shop business for sale in Alameda please phone Rich Krinks (Broker - BRE License #:01095444) at 510-381-3434 - if you get voicemail please leave a detailed message - make sure you mention you saw this posting/ad #198547 on BizBen.com. 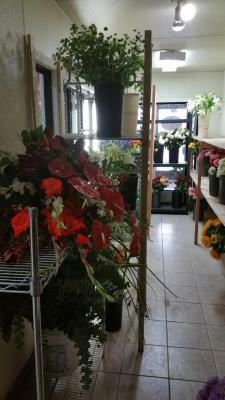 In addition to phoning Rich Krinks, make sure you email Rich Krinks above to get more info about this Flower Shop, to ask any questions or request an appointment to see this business for sale, franchise, or opportunity. Thank you.